6 bevelled edge mdf skirting and 4 contemporary mdf architrave painted gloss white is the perfect trim for each room. Painted mdf cillboard nosed and rebated provide a seamless finish to the windows. The feeling of warmth and luxury is added by the ash veneer internal doors with brushed chrome coloured latch furniture. Solid ash newel posts and handrails with square balustrades, protected by clear preservative where appropriate, are incorporated in homes with stairways. Did you know you could personalise your new home even before you move in? You could choose tiles, flooring, kitchens, power socket positions and many more features besides. We aim to provide you with an opportunity to get creative and put your stamp on a truly blank canvas. We build many choices and options in as we construct your new home, which means you ll have access to a wider range, the earlier you reserve. Our team will advise you on the options available on each property when you reserve a new home. A generous provision of power points is provided throughout the house and where possible, they will be positioned to suit individual needs. 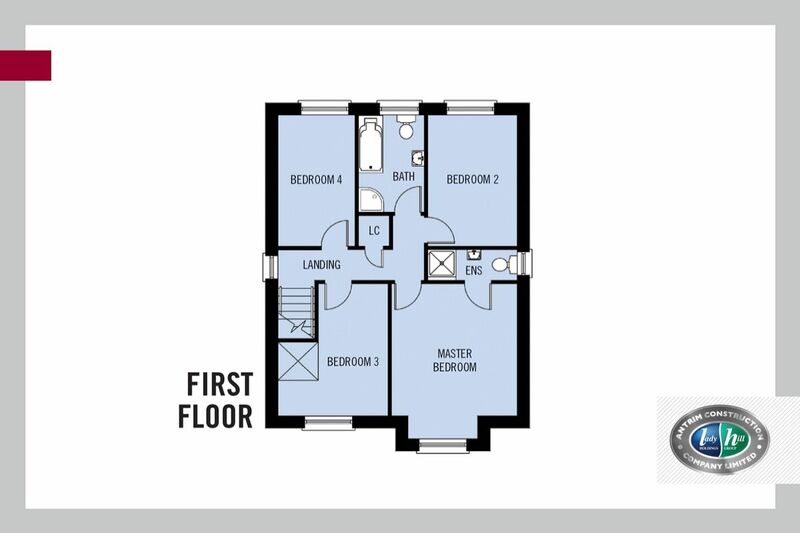 This includes feature down lighting in at least the lounge and points are provided in all bedrooms and a telephone point is installed beside the lounge TV point and in the smallest bedroom/study. 1. When a site is reserved customers will be granted not less than 6 weeks, known as the Reservation Period, to sign and return the Building Agreements/Contract. Reservations are normally only taken from customers who are in a position to sign a Building Agreement e.g. First time buyer, customer with their own property sale agreed, cash buyer etc. The Reservation Fee is £1,000 and is non-refundable unless otherwise stated. After the Reservation Period the site may be returned to Available status. Acc Ltd reserves the right to sell the property to another customer during the Reservation Period, should that customer be in a better position to sign a Building Agreement. In such instances the original customer will be given not less than 24hrs notice, in which time the Building Agreements must be signed. Upon acceptance of the Building Agreements customers will be expected to pay a 5% deposit (via their solicitor). Balance monies are due on completion. Sale Agreed Holding Fee paid, waiting on signed Building Agreements. Sold Under Contract, pending completion. 3. Site safety To avoid the risk of serious injury please contact the Site Manager prior to visiting any work in progress on this development. 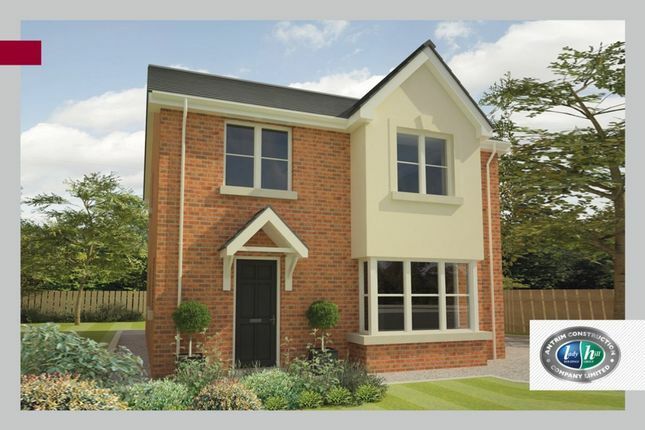 Property descriptions and related information displayed on this page, with the exclusion of Running Costs data, are marketing materials provided by Reeds Rains - Newtownards, and do not constitute property particulars. Please contact Reeds Rains - Newtownards for full details and further information. The Running Costs data displayed on this page are provided by PrimeLocation to give an indication of potential running costs based on various data sources. PrimeLocation does not warrant or accept any responsibility for the accuracy or completeness of the property descriptions, related information or Running Costs data provided here.